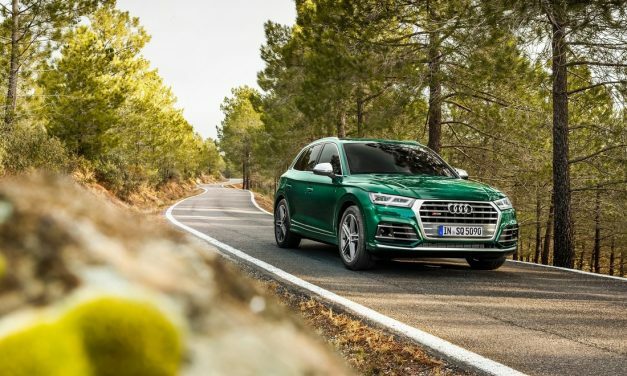 New Audi SQ5 TDI – Pricing Announced. 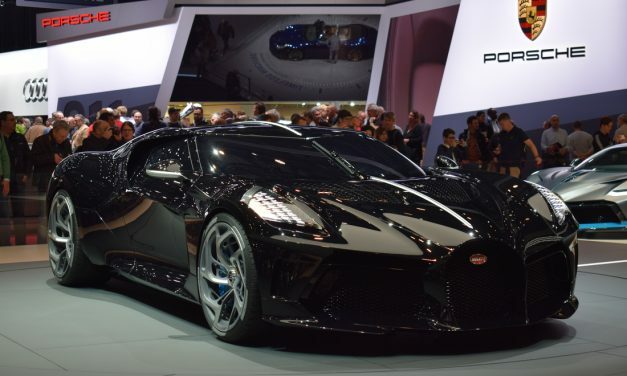 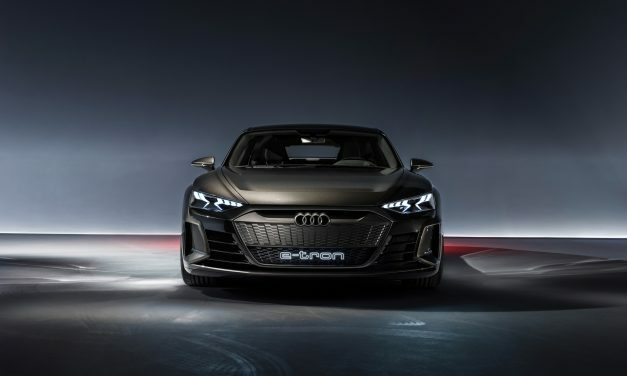 Geneva Motor Show 2019 – Full Review of all the stars of the show. 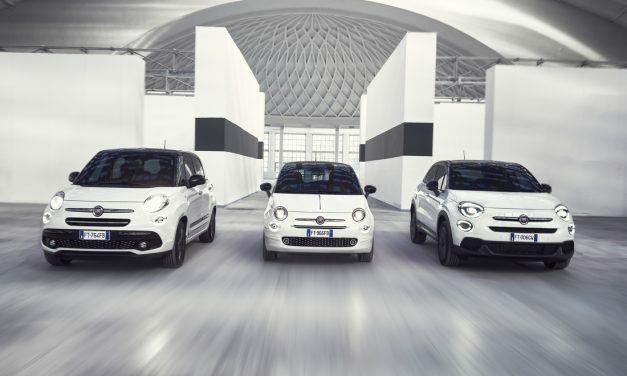 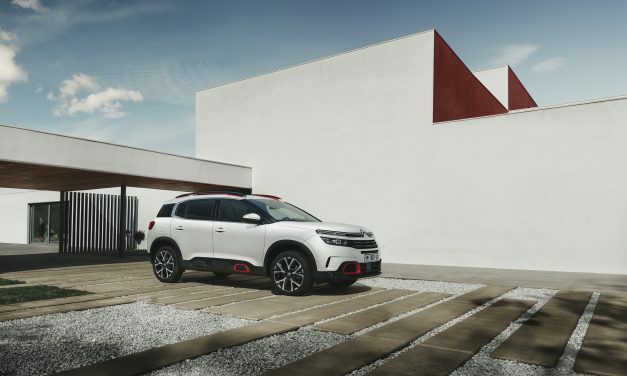 FIAT Celebrates 120 Years at the Geneva Motor Show 2019.